Erdenezaya, a boy of 19, is now in his first year in technical college in Choibalsan. He studies to become electrician and is the best in his class. This study takes 2½ years. After that he wants an extra year to become a teacher. That means study from 2017 to 2020. 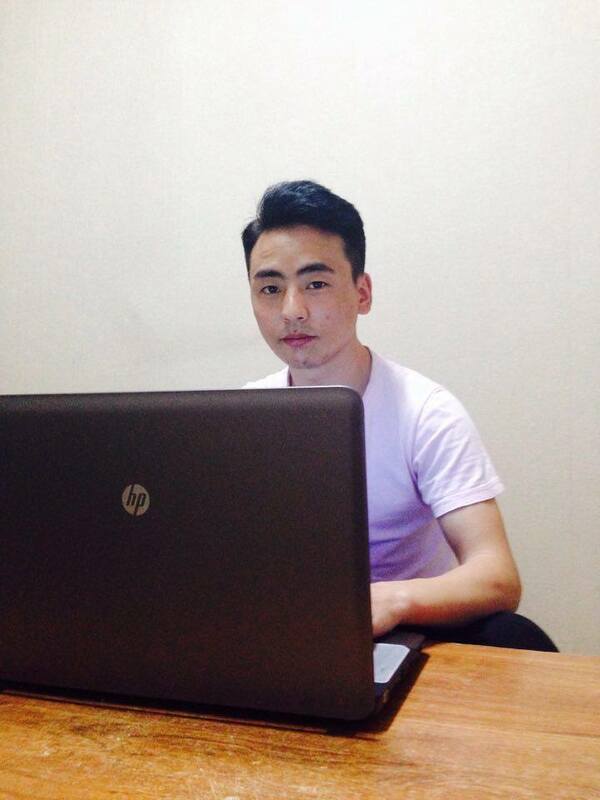 Ganbaatar, 17 years old, is in school good in English and Mongolian language. He wants to study international relationships at the Humanity University in Ulaanbaatar, from 2018 to 2021. Altantulga, also 17, is in school good in IT, he likes computers. He wants to study graphic design in Ulaanbaatar, like Khurelbaatar already does now. Ulziibat, 17, wants to be trained as an officer in the Mongolian army, in Ulaanbaatar. The state pays the study and the living, but he has to take care of clothes, food, etc. He likes mathematics and football. Uurnemekh, 16, wants to go after 9th class to the technical college, computer science, from 2018 to 2020. He stays in Anna Home. He does judo and body building and he likes to draw. Now all this is possible! They have to pass an exam to enter university. If they do that then nothing stands in the way of their plans. For Byambadavaa, now 21 years old, who received his bachelor’s diploma in law in 2017, it will be possible to continue for his masters. He will do this part-time next to his job in Choibalsan. 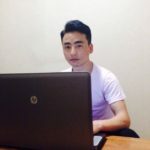 Khurelbaatar is now in his second year in Graphic Design. He too can continue undisturbed. He finished his first year successfully. For the coming years several children want to study. One girl wants to study law, another wants to become a doctor. Technical college will see a few more children and yes, one boy wants to become a pilot. What a great foundation, don’t you think?